Lodge Grill Pan Scraper Just $2.68! You are here: Home / Great Deals / Amazon Deals / Lodge Grill Pan Scraper Just $2.68! Make cleaning the stuck on food from cookware a breeze with this scraper! I need to have this! 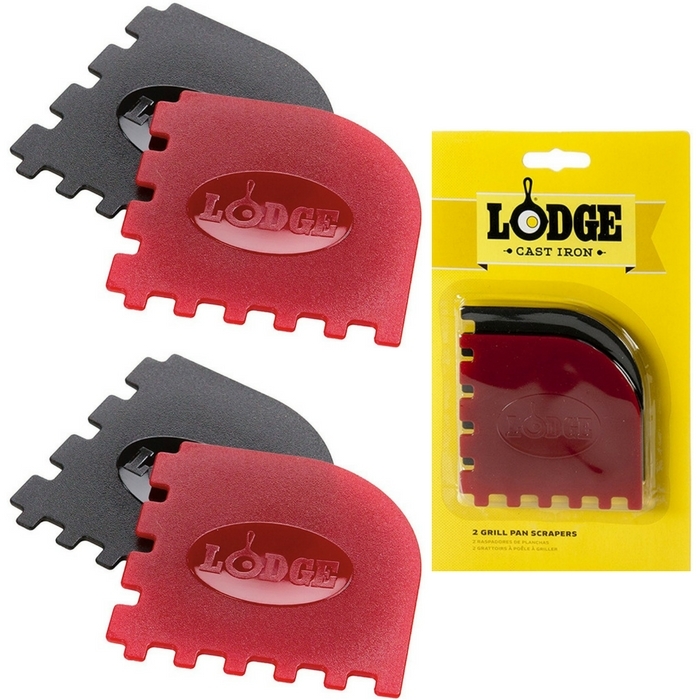 Lodge Grill Pan Scraper is now on sale at Amazon for just $2.68! Get :fr :shipping with Amazon Prime or for orders over $25 since this is an add-on item!